With the growing popularity of internet, an increasing number of people are going online each day. This has also caused an increase in the reports of computers getting infected with different viruses and malware. If your computer has been behaving erratically recently, chances are that your computer has been infected and you require a virus & spyware removal software. Programmers who create these malicious software are always trying to make their programs undetectable. You will need more than just a free antivirus software to help solve your problem. We provide complete Virus & Spyware Removal services that will ensure that every trace of the infection is removed from your computer. Our professionals are experts at Virus & Spyware Removal and will make sure that your computer is running smoothly again in no time. They will perform a complete scan of your computer using our proprietary antivirus solutions that combine the top antivirus services in the world to create a complete virus detection program. 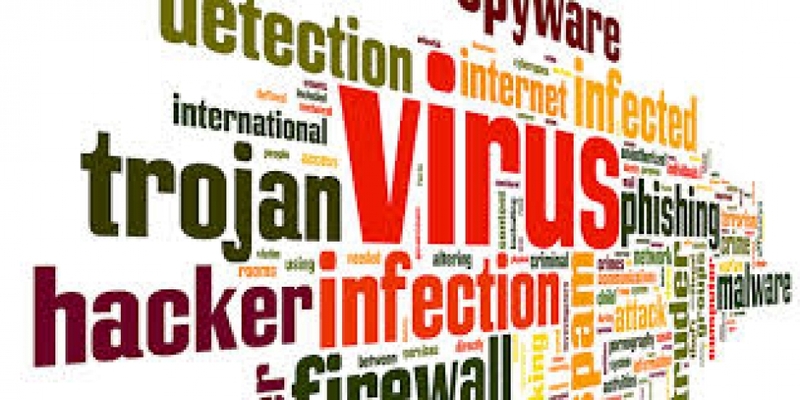 You will be guaranteed the best Virus & Spyware Removal services from our experts and they will help you resolve any issues that the virus may have caused your computer. Your computer can get infected from a number of different sources and if you do not remedy the situation immediately, your computer will attract even more viruses and soon you will be unable to work on it at all. Get our professional Virus & Spyware Removal help and rid your computer of all viruses. A virus infection can cause your computer to slow down and freeze up, making you lose important work. Use our virus & spyware removal services to keep you computer running smoothly.